Gary helps DVL to partner with firms that enhance the products and services you get from us, using over 20 years of sales experience with mission critical environments to make connections that will most help you. Currently, Gary is a member of the Delaware Valley 7x24 Exchange, and is active in numerous professional and civic organizations. He also served as the president of the Lehigh Valley ASHRAE chapter. 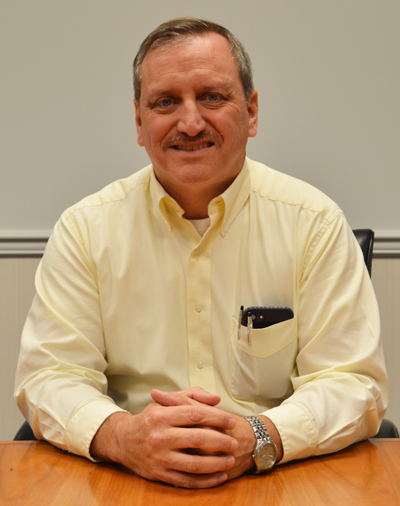 Since 1984, Mike has served in many roles at DVL. Starting as a sales engineer, he successfully helped grow DVL through great customer relationships and successful projects. In the early 2000’s as President, he managed and grew DVL’s team of Data Center Engineers. From 2012 through 2016 he served as the CEO of DVL, managing the company through many industry transitions. In 2017, he is excited to focus on his passion for the marketing of DVL, using his 33 years of experience to best serve the customers and all employee owners. Bob and his team of engineers take your challenge of wanting high reliability, maintainability and flexibility – all while minimizing low first costs – and meet it head on. He’s a power sales engineer with over 20 years of experience in evaluating, designing and commissioning critical electrical systems for data centers, office buildings and industrial facilities. Sanja is in charge of managing the DVL Services Group, including 12 technicians, an inside Service Support team and three Service Sales Managers; to provide preventive maintenance and emergency services to mission critical environments. Sanja has been with DVL for 29 years and has a proven history of customer service, moving up the corporate ladder from her early days as Receptionist, Office Manager, Sales Manager, Director of Service and now VP of Service Operations. Mike runs the team that provides the design and associated services for PLC and HMI programming, new switchgear and parallel generator controls design, startup and commissioning, load banking, infrared imaging, preventive maintenance, and replacing any of the above when obsolete. Mike’s team works closely with Sales and Project Management to complete every project according to spec, on time and to the customer’s complete satisfaction. Mike started his career at DVL in 1999 but had worked with DVL as a sub-contractor dating back to 1990. Kerry oversees Operations by creating communication pathways across all levels of the organization to cultivate an environment of collaboration and creativity. In her role, she interacts with the Sales Operations, IT Department, Marketing, as well as partners with Accounting and Human Resources. Kerry is committed to guiding DVL's operations towards the customer by empowering its associates to seek efficient and effective practices. She has had many roles since she started at DVL in 2005, and as she gained experience, she became influential in many operational aspects of the company. Jim is responsible for DVL Group’s financial reporting and day-to-day activities of the Accounting Department. Jim monitors process efficiency and implements improvements to ensure the company’s accounting function is operating at peak efficiency. Christy manages the overall provision of Human Resources services, policies, and programs for all business units within DVL Group, Inc. Christy leads Human Resources practices and objectives providing an employee-owner oriented, high performance culture that emphasizes empowerment, quality, productivity and standards, goal attainment, and the recruitment and ongoing development of a superior workforce. Christy is a graduate of LaSalle University. She has more than 20 years of HR experience at both small and large public and privately owned companies. Christy is a member of the Society for Human Resource Management and has a SHRM-CP and a PHR certification. 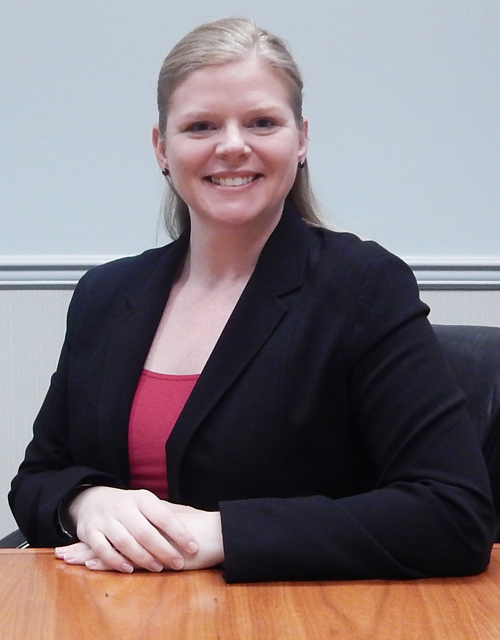 Christy is also an Officer for the ESOP Association's Pennsylvania-Delaware-Chapter.